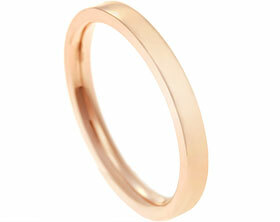 Jonathon wanted to commission a rose gold wedding ring to match Debbie's engagement and wedding ring set of the same metal. 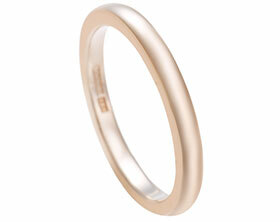 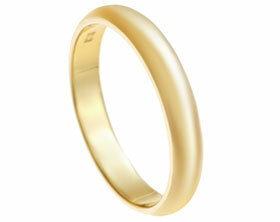 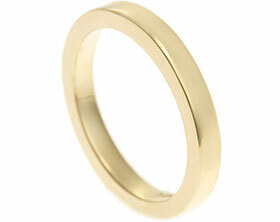 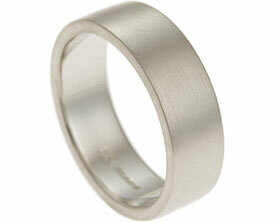 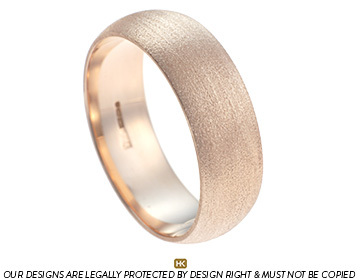 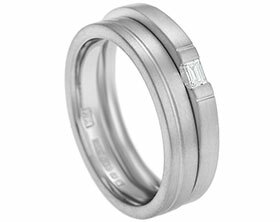 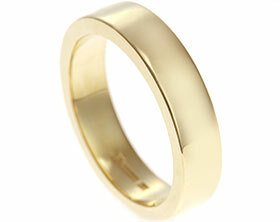 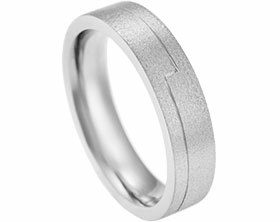 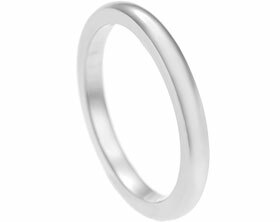 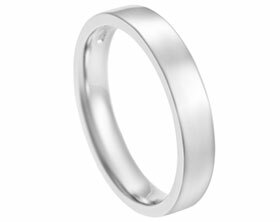 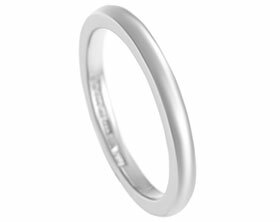 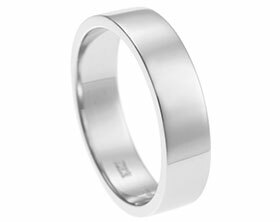 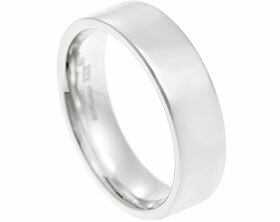 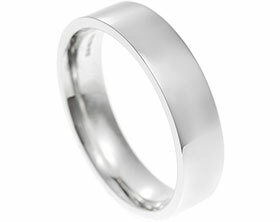 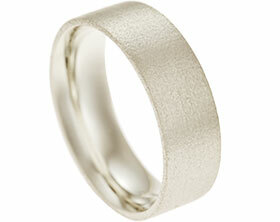 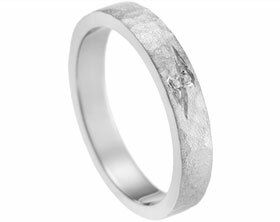 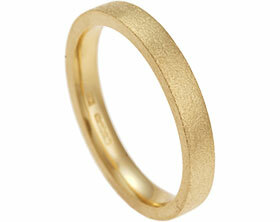 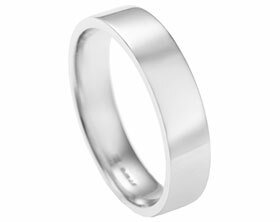 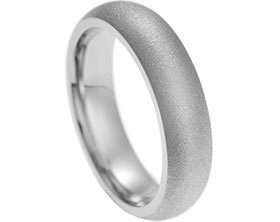 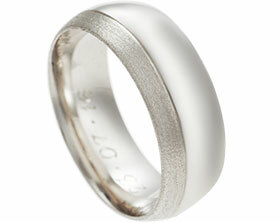 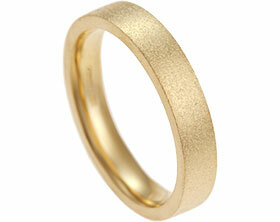 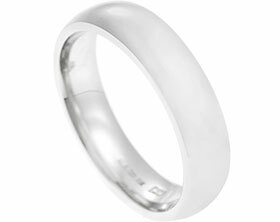 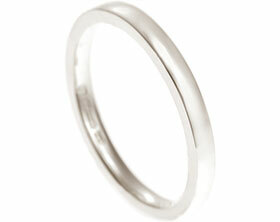 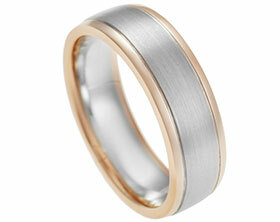 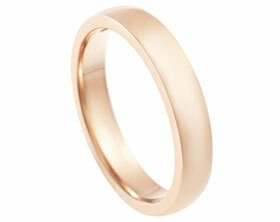 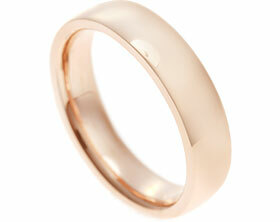 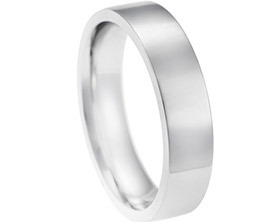 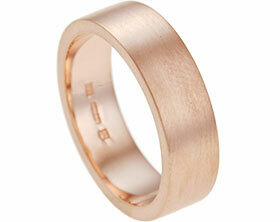 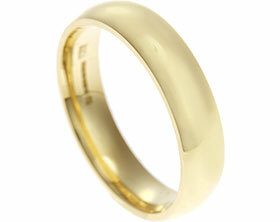 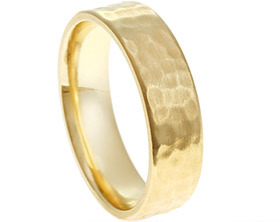 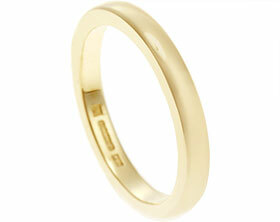 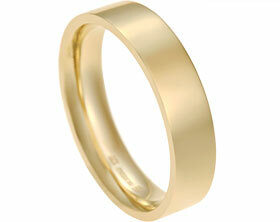 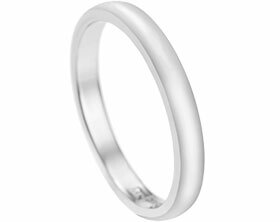 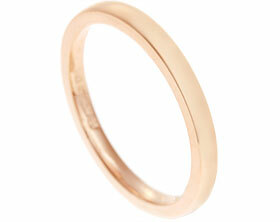 This bespoke 9 carat rose gold wedding ring is 8mm wide and has a courting profile. 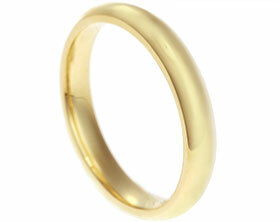 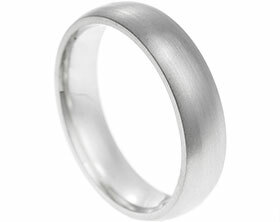 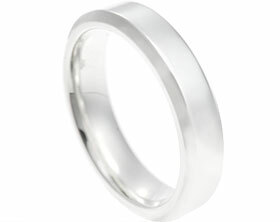 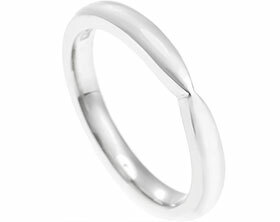 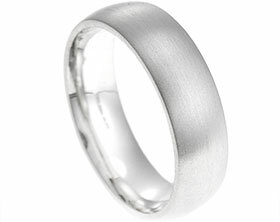 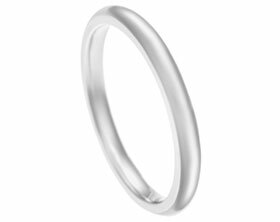 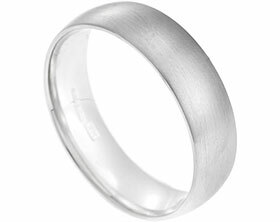 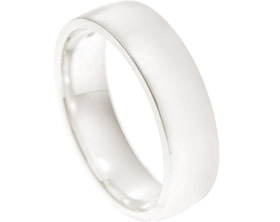 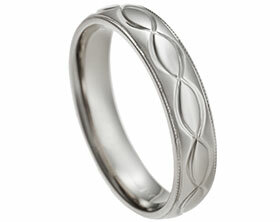 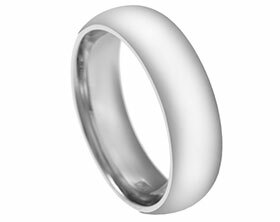 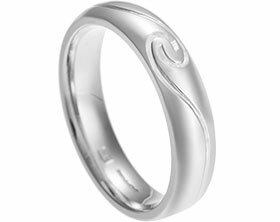 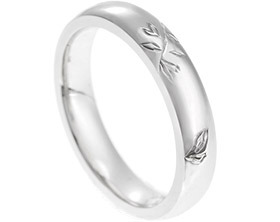 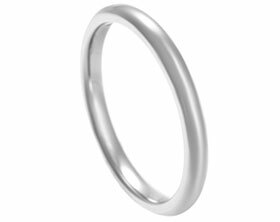 The design has been completed with the same tunstall finish as Debbie's ring. 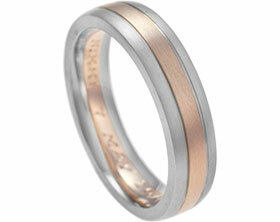 All three rings complemented each other perfectly.